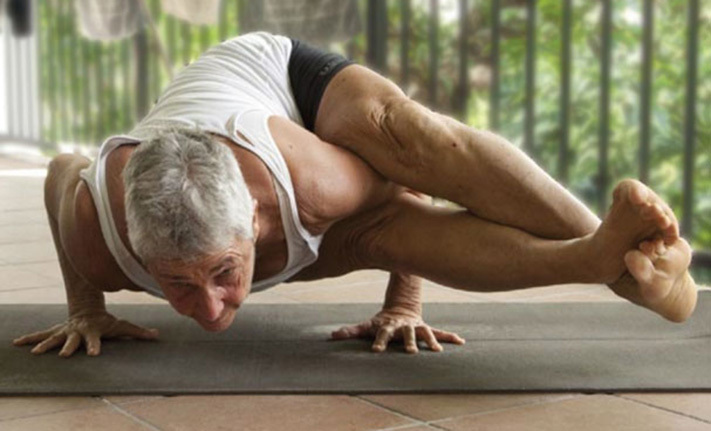 Nicky Knoff, whose knowledge is distilled over 40 years of intense study, is considered by many as one of the greatest yogis of our time. Nicky’s talk on ‘Yoga For Your Dosha starts at 6pm on Friday 21 October and will go for about two hours. Knowing your type, it’s attributes and qualities gives you knowledge to get more out of your yoga practice, including Asana, Pranayama and Meditation. This FREE Workshop is fun, interactive, educational and includes a short quiz to discover your Dosha. Please bring a pen and come dressed in your yoga attire. Nicky follows her talk with two workshops over that weekend of Sat 22 to Sun 23 October – details below.